The Maple Guild is not like other organic maple syrup producers. 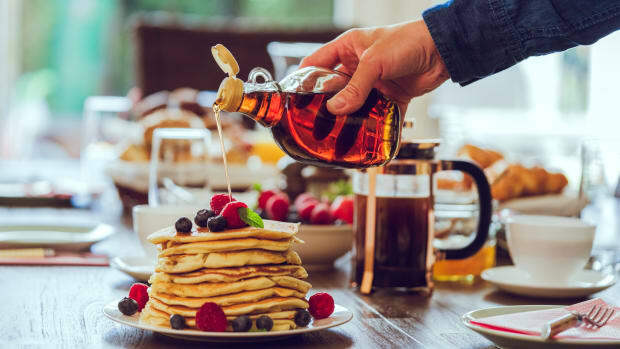 For one, the company is the largest single-source, completely vertically integrated maple syrup producer in the world, and it fully intends to keep it that way. This tenet of the Maple Guild&apos;s very existence is part and parcel with what we love most about the organic maple syrup producer: from the forest of maple trees from which they harvest the sap to the product that makes it to your table, this is a company that really cares about quality, flavor, and transparency – and most of all, about really good organic maple syrup. 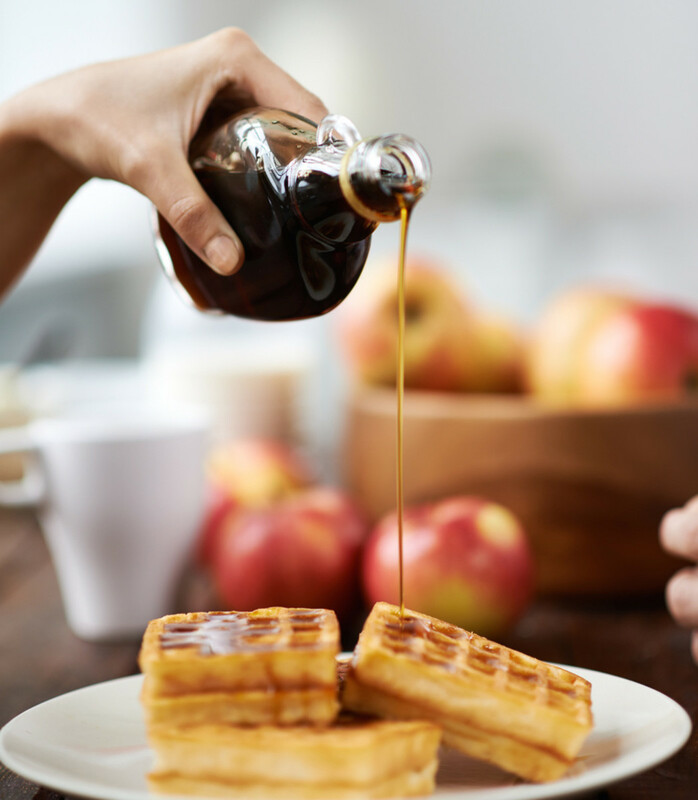 The Maple Guild got its start in 2013, when its three founders, united by a shared love of maple, decided to create a company that focused on making high-quality organic maple syrup. They found their forest and their sugarhouse – a former furniture factory – in the small town of Island Pond, Vermont, and they quickly got down to work. The company is a guild only in name, due to the fact that, as its founders write, “we all have a common goal and pursuit: to make the finest maple syrup and maple-based products.” For the founders, the key to ensuring this quality is to keep the lines of traceability clear. 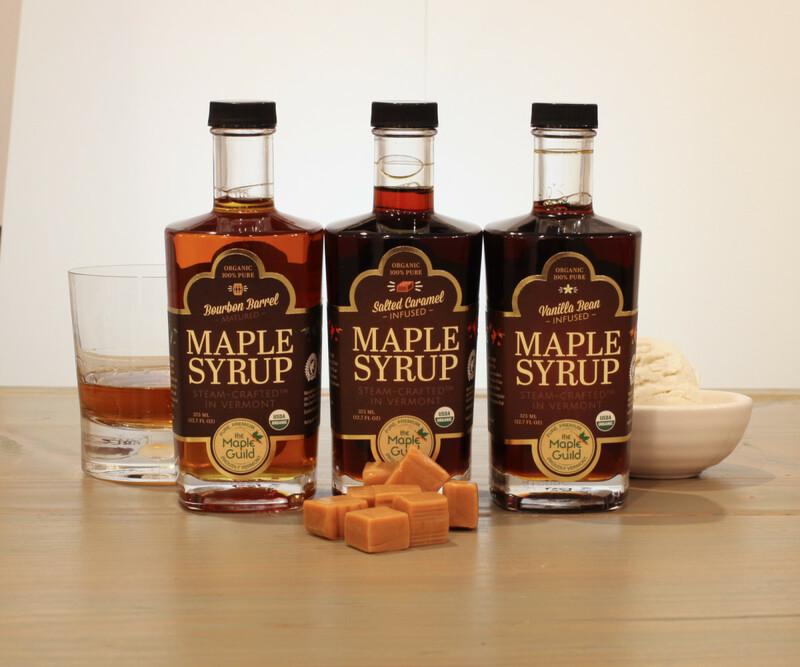 While many large maple companies buy batches of syrup from multiple producers, the Maple Guild does all of the production and guarantees that you don’t just get a quality product – you know where it&apos;s coming from – down to the exact tree. 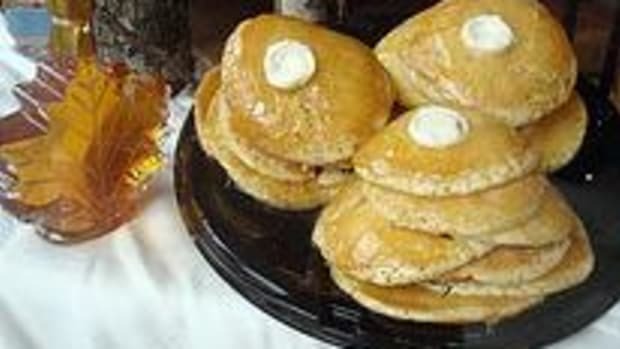 The Maple Guild is fairly unique in the organic maple syrup industry. For one, the company owns all of its 350,000 trees, planted on about 16,000 acres in Vermont. The trees are left to grow naturally, with no pesticides or treatments whatsoever. 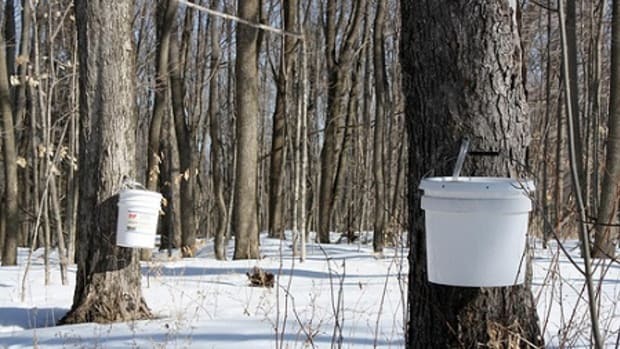 At the end of each sugaring season, the trees are untapped, a rarity in the maple industry, and when the same trees are tapped the following year, it is done six inches away from the previous hole, allowing the wound to heal. As opposed to using direct heat to condense the syrup, the Maple Guild uses steam heat with a double evaporator invented by COO Joe Russo. This equipment allows the sap to be processed very quickly, going from about 20 percent sugar to 65 percent almost instantly. “We can make a 55 gallon drum of maple syrup in less than three minutes,” explains Campbell. 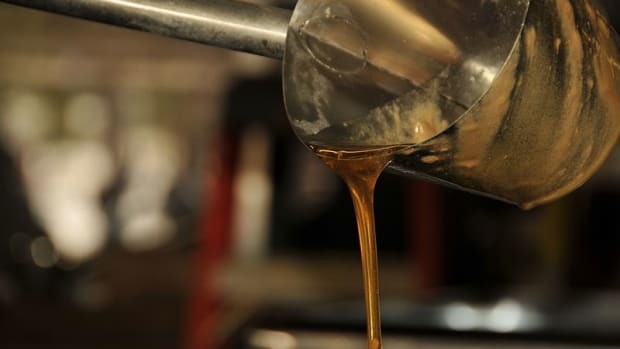 This technique results in a maple syrup that is purer in flavor, without the caramelized notes that you’d find in some syrups that are processed for a longer period of time. The Maple Guild, of course, makes maple syrup – traditional grade A golden, to be precise – but that’s not all. 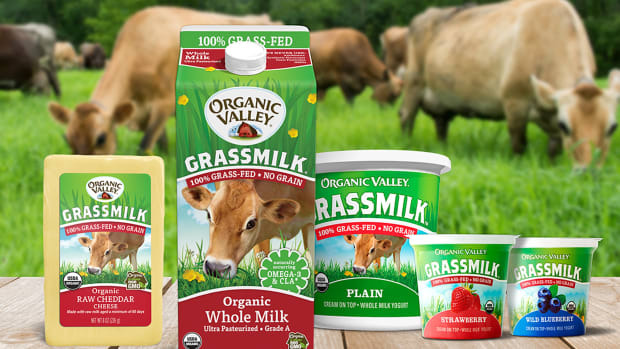 The company also makes a number of different maple-based products, including an award-winning maple vinegar, which won the NEXTY Award this year at Expo West. The slightly sweet vinegar has the same natural probiotic effects of apple cider vinegar and, thanks to a year of aging in Napa Valley wine barrels, it also has a mellowness to it. “We also have a batch that we&apos;re going to continue to let sit and be patient about, because that will continue to age and really almost get to like a balsamic,” says Campbell. The company also recently won an award for its maple cream, a single-ingredient, slow-churned spread that can easily fend for itself amongst the Nutellas and peanut butters of the world. In addition, Maple Guild sells a number of mapley beverages, including maple water and organic, fair-trade, real brewed ice teas sweetened with maple syrup. 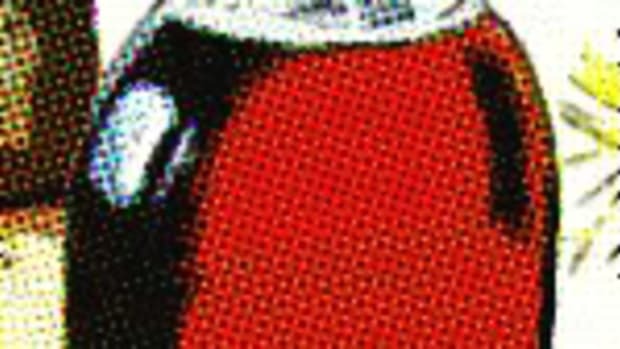 As for what’s next? The sky’s the limit. 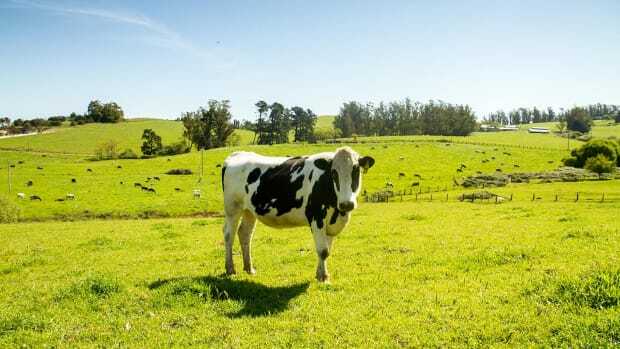 The company is excited by the prospect of including more savory products in its line, such as garlic-maple marinades or other condiments and sauces. 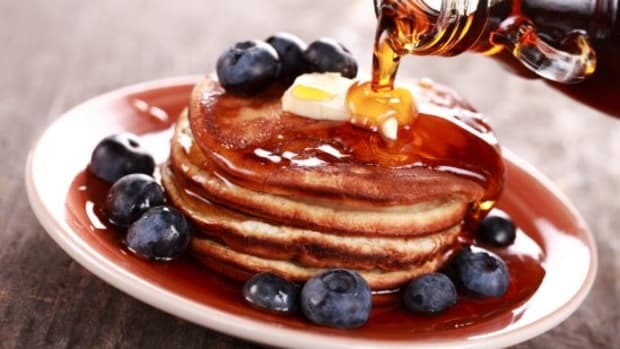 “For us, it&apos;s getting this first line of products out there and showing people how good maple syrup can be and how different it can be,” says Campbell.